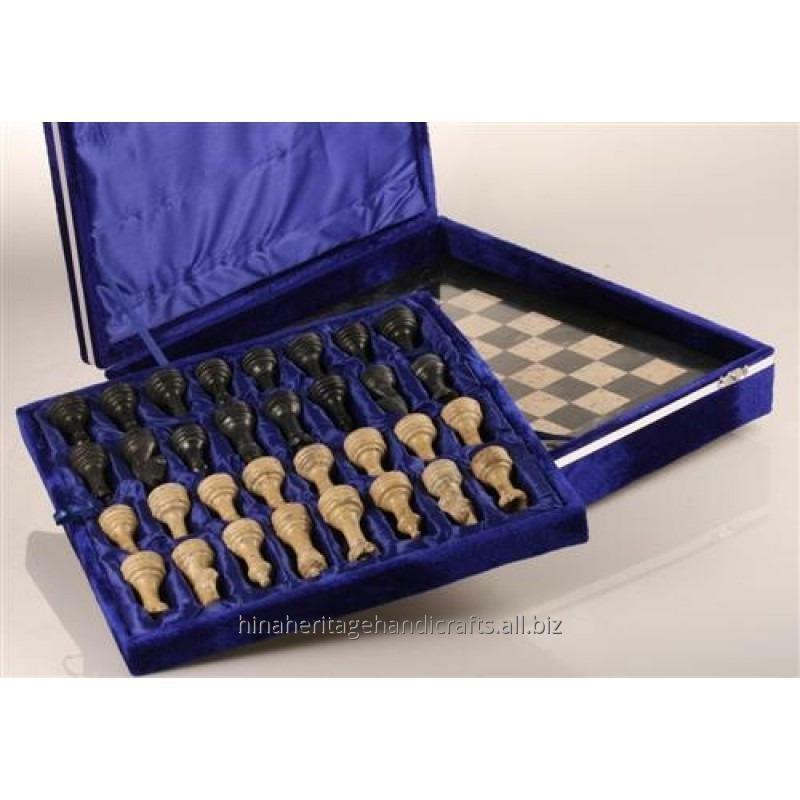 This fascinating marble chess set combines genuine Black Marble with natural Fossil Coral Stone. 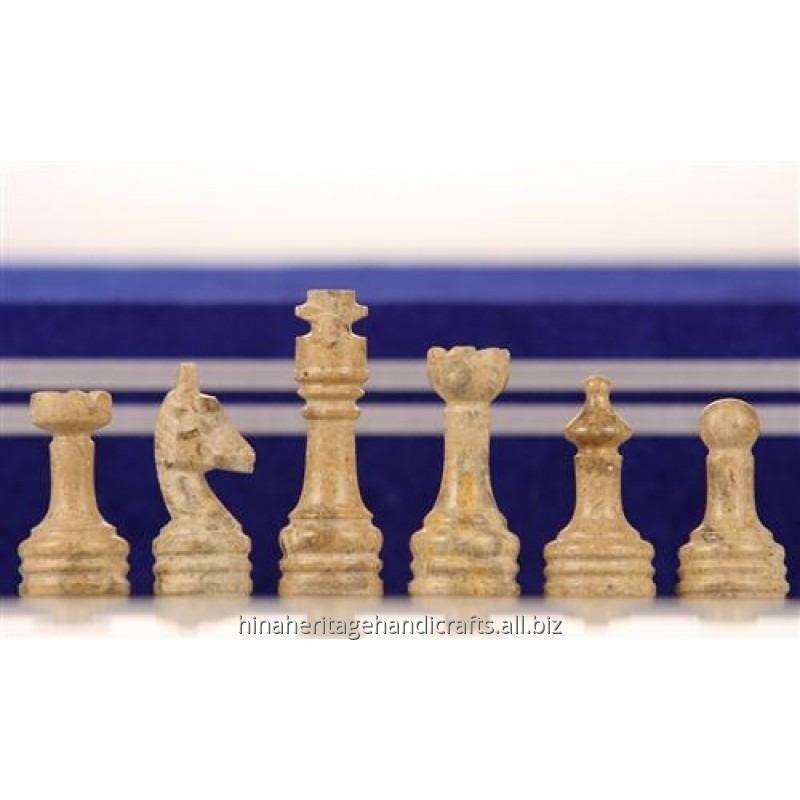 Each unique Coral marble chess set contains ancient marine fossils, coral, shells and plants that existed over 65 million years ago! 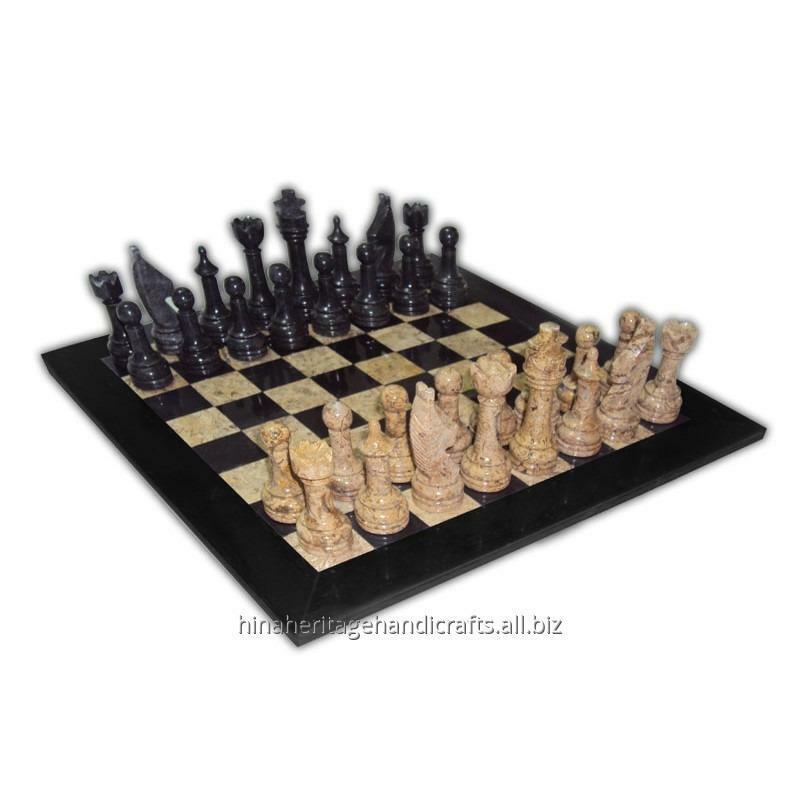 Blending with any decor, the Coral Stone chess board and pieces consist of natural sand, tan and earth tones, with classic Black Marble providing a decorative contrast. 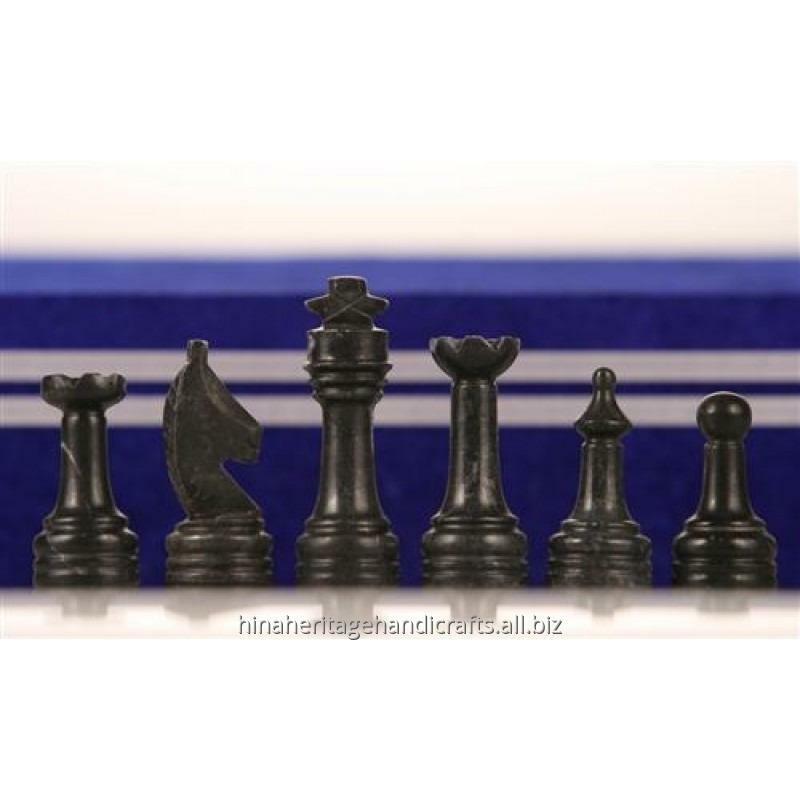 These exotic marble chess sets are distinguished by the intricate style for each of the hand carved chess pieces and rich polishing for a high gloss finish. 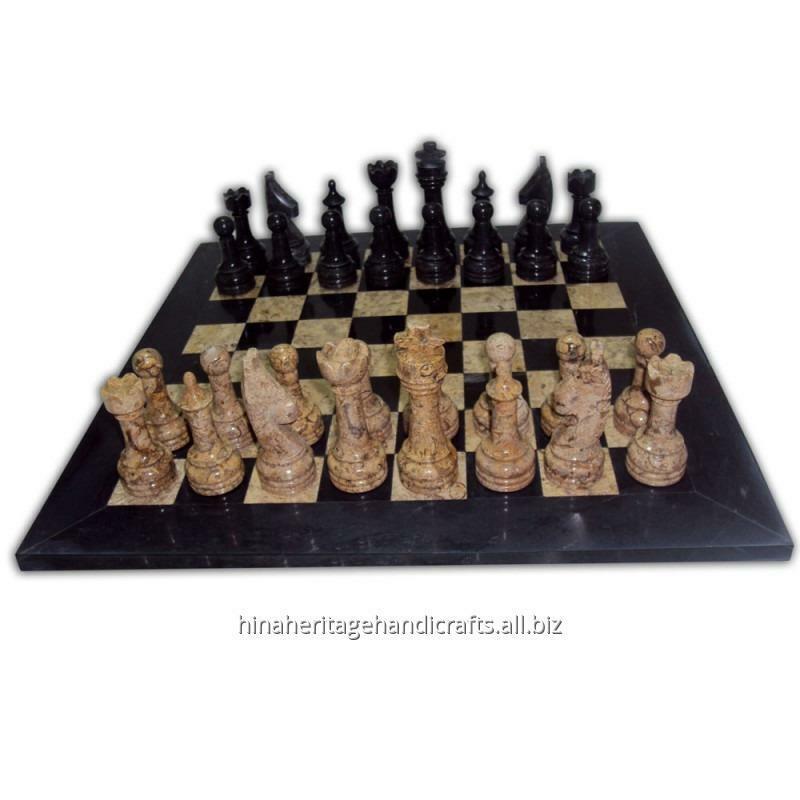 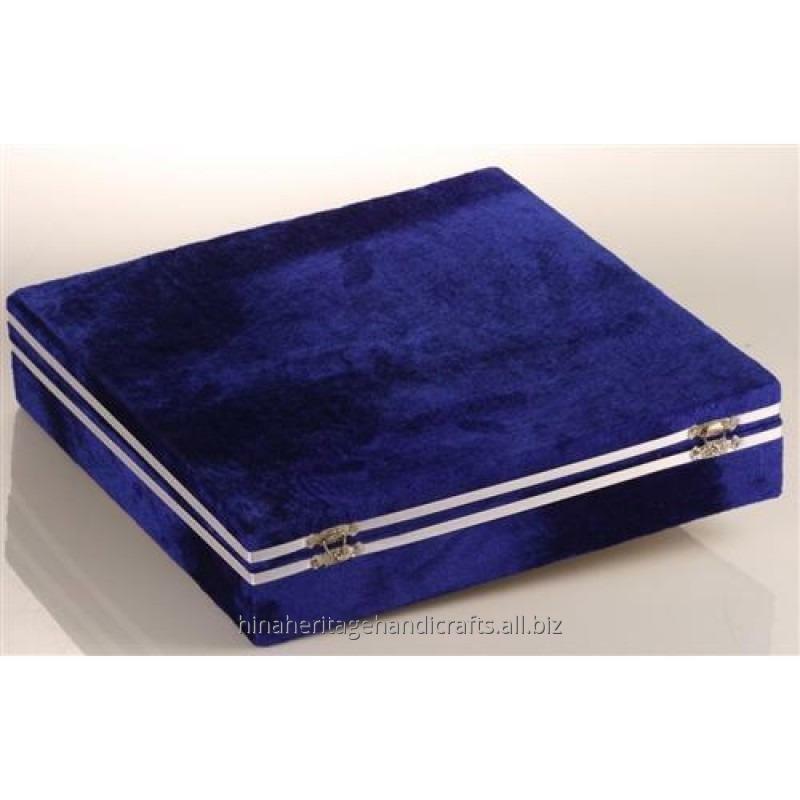 This unique Black and Coral Chess Set makes an impressive marble chess set gift, hand carved stone chess set for the home or office and is offered with the option to include a handcrafted decorative Velvet Storage Box OR as well Luxurious Leatherette Box.